Since premiering in Marvel Comics over fifty years ago, Iron Man has battled numerous super-powered adversaries, robots, agendas, corporate takeover schemes, politicians, and just about every other antagonist you can think of. 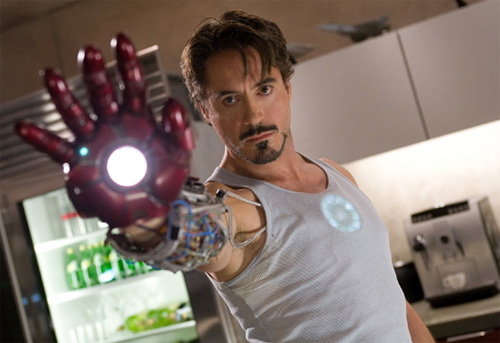 Along the way, readers have thrilled to see Tony Stark grow and develop as a character and, more importantly, as a hero, often metaphorically expressed as bigger and better suits of armor used to beat the bad guys and save the day. 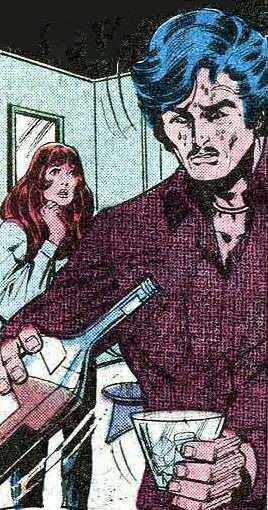 Despite the numerous battles and technological advancements, however, Iron Man’s most dangerous adversary ever was not a robot, not a rival technology company, not an evil twin brother and not even human. It was a demon. Similarly, Robert Downey Jr.’s budding movie career, which began with a great deal of promise in the early 80s, was completely derailed in the mid-90s because of substance abuse problems, which included cocaine and alcohol. After failed attempts at rehabilitation and several years in prison, Downey got his life and career back on track in the early 2000s. 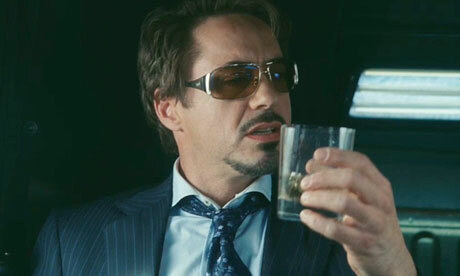 In 2004, Downey remarked, “I said, ‘You know what? I don’t think I can continue doing this.’ And I reached out for help, and I ran with it… It’s not that difficult to overcome these seemingly ghastly problems… what’s hard is to decide to do it.” Robert Downey Jr. landing the role of Iron Man may not have seemed like much more than a tidbit for Entertainment Weekly’s news ticker in 2007, but fans of the character immediately recognized it as brilliant casting. As I have often said, what I love most about superhero stories is not the cool superpowers, fight scenes, or mythological overtones, but the ideals that these characters represent. As human beings, we all have a thorn in our side of some kind, and each of us is prone to some kind of addiction or another. It may be something as ferocious as alcohol, or something unseen- glory, vanity, greed, and so on. The first and most difficult part of the battle is recognizing and admitting our weakness, and then committing ourselves to doing something about it. Regardless of who we are, each of us knows that we are not created to be subject to our weaknesses, but meant for something much greater. In committing ourselves to our struggle and not giving in, we too become heroes in our own lives. 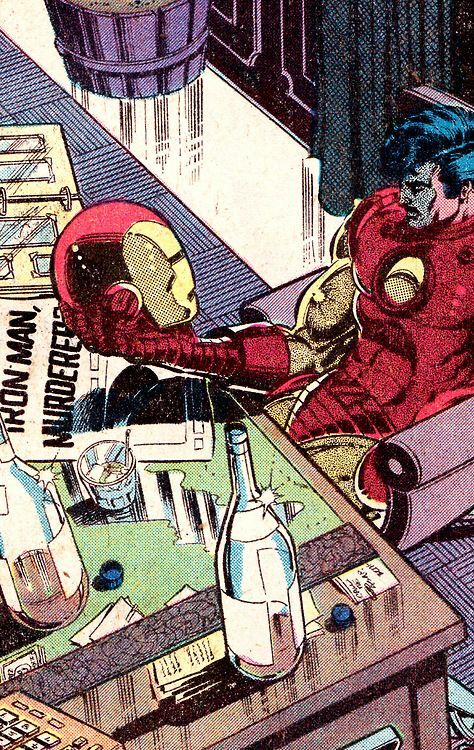 In the case of Iron Man, nothing can be more heroic than facing one’s own flaws, especially those that are destructive to our own soul and the world around us, and overcoming them.